There are a lot of wireless earbuds on the market at this point, but none have quite matched the experience of Apple’s AirPods yet. 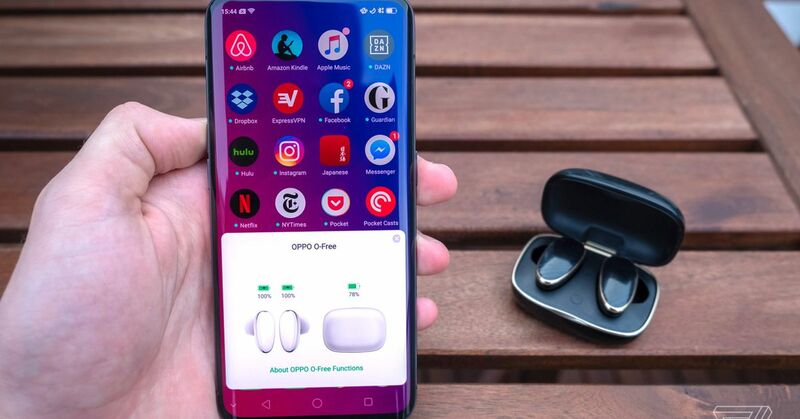 The combination of well-designed case, excellent battery life, and seamless software (with iOS, at least) makes them the wireless earbuds to beat. The AirPods just sound way betterO-Frees don’t sit in my ears quite as comfortably as AirPods, however. For that purpose, they replicate the AirPods experience pretty well — often to the point of outright imitation. The audio delay when watching video is brief enough to ignore, which often hasn’t been the case with cheaper wireless earbuds.